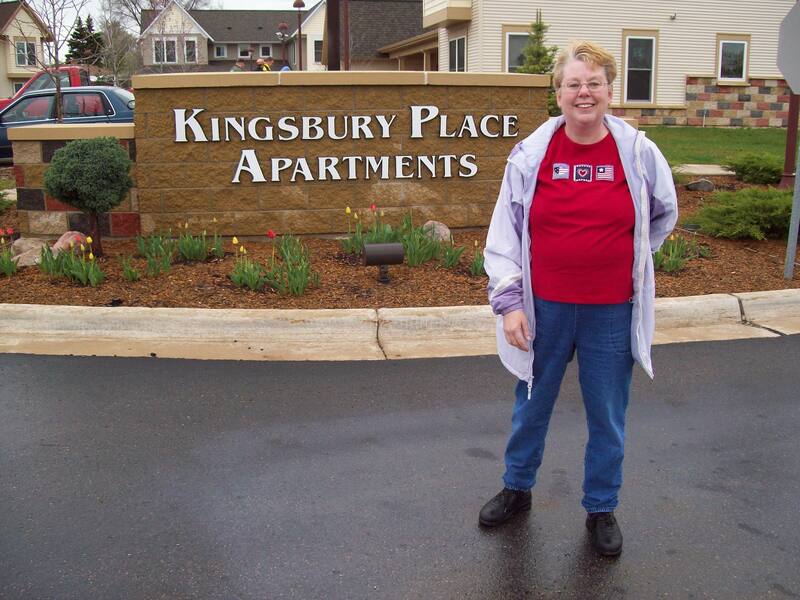 Kingsbury Place was the first Michigan Green Communities project by a non-profit housing developer. It was also part of the U.S. Green Build Council's LEED for Homes pilot project and recieved a Silver certification. Individuals are encouraged to apply for these apartments. Contact Cheryl Garner (988-4737) for information and application process or find application forms here. 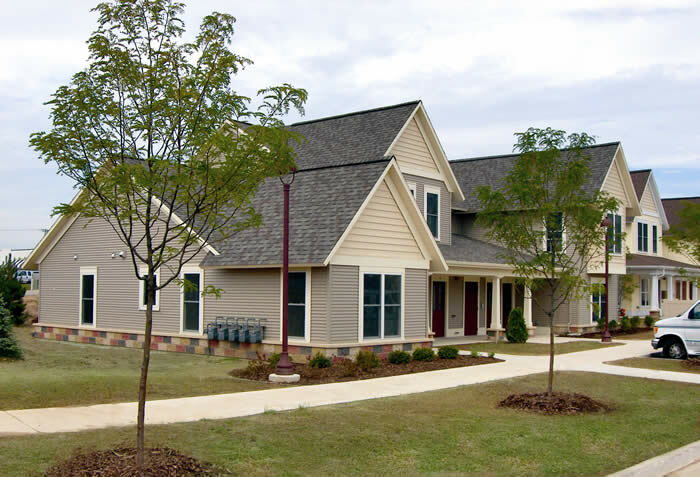 These apartments offer a friendly community setting within a larger residential community. Residents will be able to enjoy the neighborhood of green trees and grass on rolling hills and be near city conveniences. 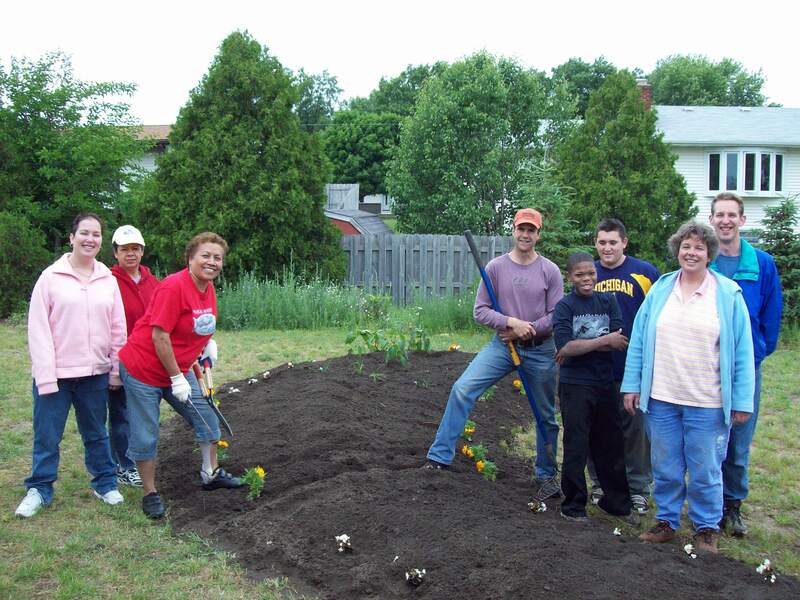 See photos of our community garden and other activities here. These 44 apartments are located near Alpine Ave. and 4 Mile Road, are on the The Rapid bus line and are within ¼ mile of Alpine Ave. shopping malls. All of these apartments are dedicated to providing affordable housing to low-income individuals and families with disabilities. Genesis has teamed up with Pine Rest Christian Mental Health Services to provide special on-site support services to the tenants. Dwelling Place of Grand Rapids, Inc. provides apartment management services.